Once elected, sheriffs in all 58 counties have power over jails and policing, and act pretty much as they please. When sheriffs do wrong, there is little that Californians can do to stop them. 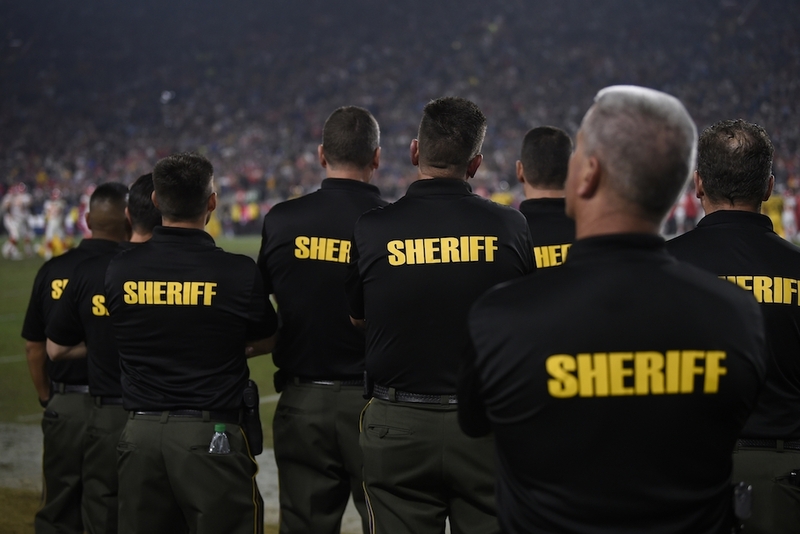 Under our state’s structure, a sheriff in California can’t really be fired. And those most liable to complain about a sheriff—inmates and those accused of crimes—have trouble gaining the public’s ear, let alone its sympathy. If we want our civic life to be more positive, we might need to vote in the negative. What if California actually decided to put the needs of its poor kids first? What would that look like? Are you a Californian looking for a New Year’s resolution? If you’re looking for the quintessential Christmas experience, there’s only one place you should go: the Southern California desert.